LIA is a comprehensive Christian leadership training program for high school students that have completed their sophomore, junior, or senior year. LIA is specially designed to provide a "brand new" camp experience, and to give its participants the opportunity to grow much deeper in their relationship with Christ. 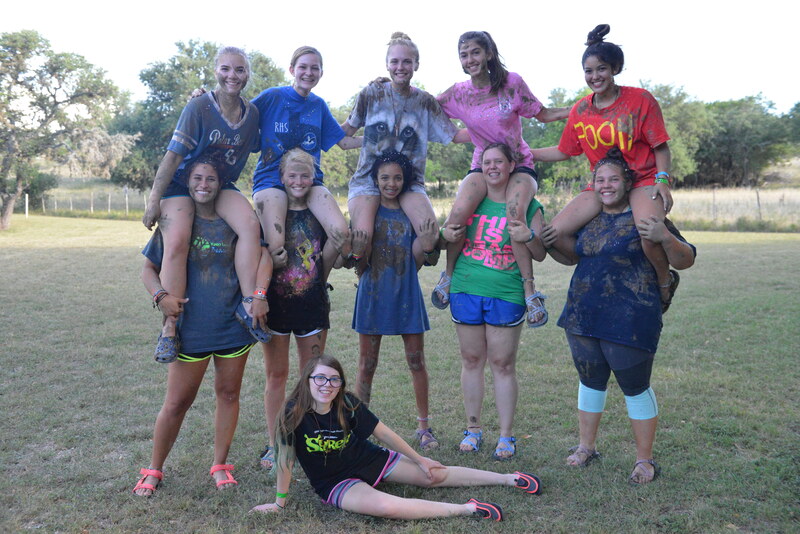 LIA is perfect for those that want to grow in their faith, step out of their comfort zone, tackle new challenges, make incredible friends, and serve camp in an awesome way. Every aspect of our LIA program is centered around Christ. In the two weeks that campers have at Deer Creek's Christian leadership camp, they are entrenched in Scripture and Prayer in hope of developing a greater understanding of who Christ is and who we are in Him. The LIA curriculum is specially designed to instill a culture of seeking God and relying on Him, in the hopes that campers will learn to share that culture with their communities at home. "Go home to your own people and tell them how much the Lord has done for you, and how he has had mercy on you." LIA intentionally strengthens Godly relationships among campers and staff. The friendships built at Deer Creek are rooted in the “I'm Third” lifestyle, where each individual learns to put God first, others second, and themselves third. 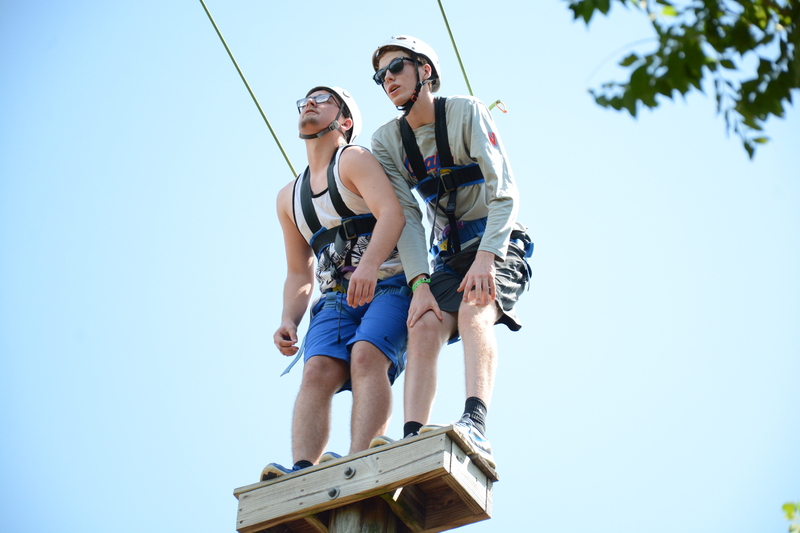 "A friend loves at all times, and a brother is born for a time of adversity"
LIA campers engage in difficult mental and physical challenges in the hopes that they can use those experiences to grow into the Christians that God has created them to be. From running the Gauntlet, to conquering the G.A.P. Wall, to competing in the Milk Crate Challenge, campers are forced to work as a team, relying on one another for support and encouragement. This fosters a community of inclusion and belonging, and as the session progresses each participant learns how to trust God more fully. LIA will meet for eight different "Summits." Summits are involved and active learning times when principles of Christian Leadership will be discussed, and campers will learn who God is and who God made them to be. This firm foundation will allow campers to own their faith and live boldly with Christ through challenges. "Let us also lay aside every encumbrance and the sin which so easily entangles us, and let us run with endurance the race that is set before us, fixing our eyes on Jesus, the author and perfecter of faith." 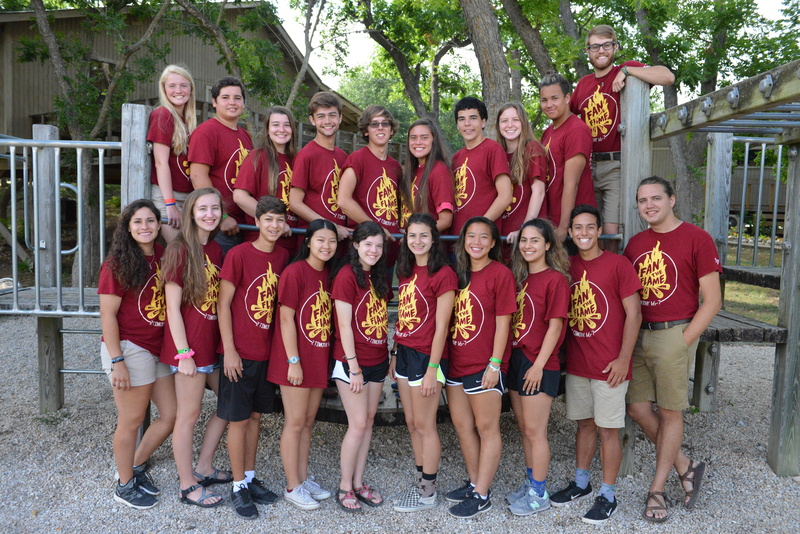 *There will be two days of Round Table Discussions, where counselors will take on roles of other religions and/or lifestyles in order to challenge the campers and prepare them for interactions they'll likely have in college. Choose a term from the 2019 Dates Below! *Alumni Campers that have finished their Junior or Senior year of high school qualify for an LIA discount based of their number of years attended.